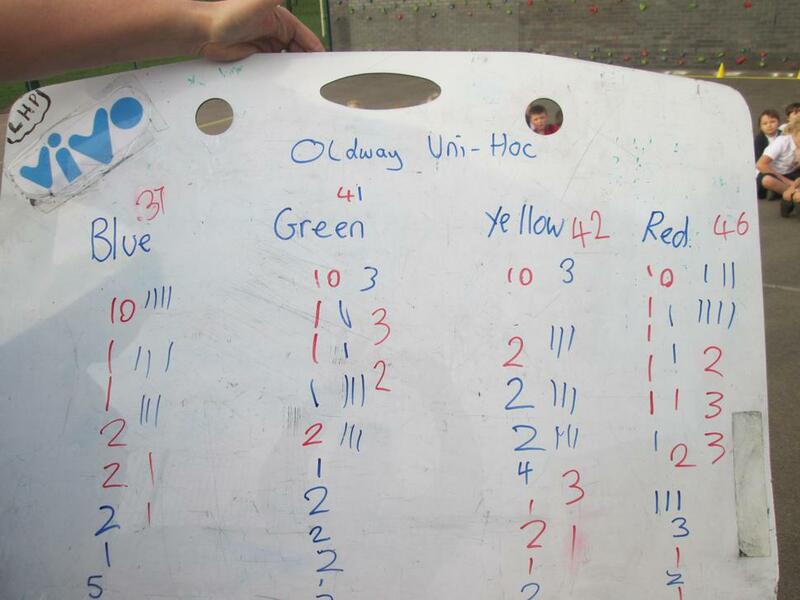 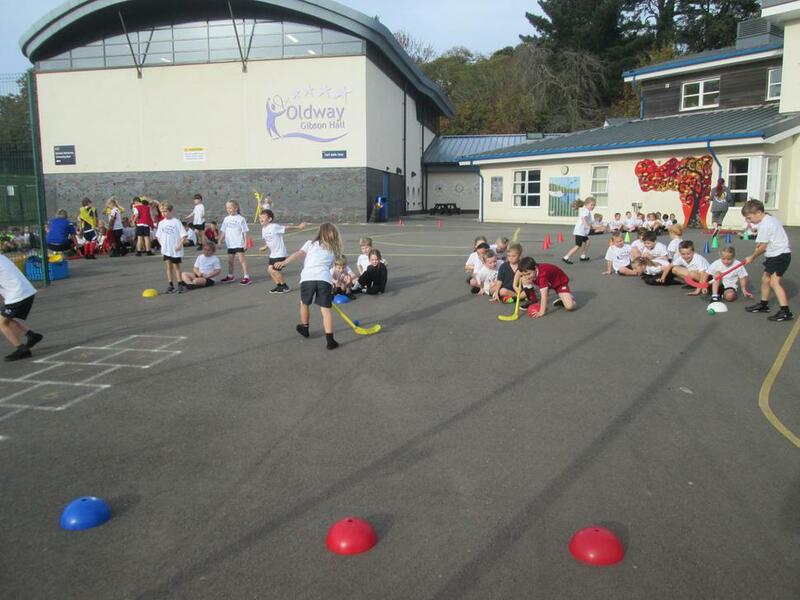 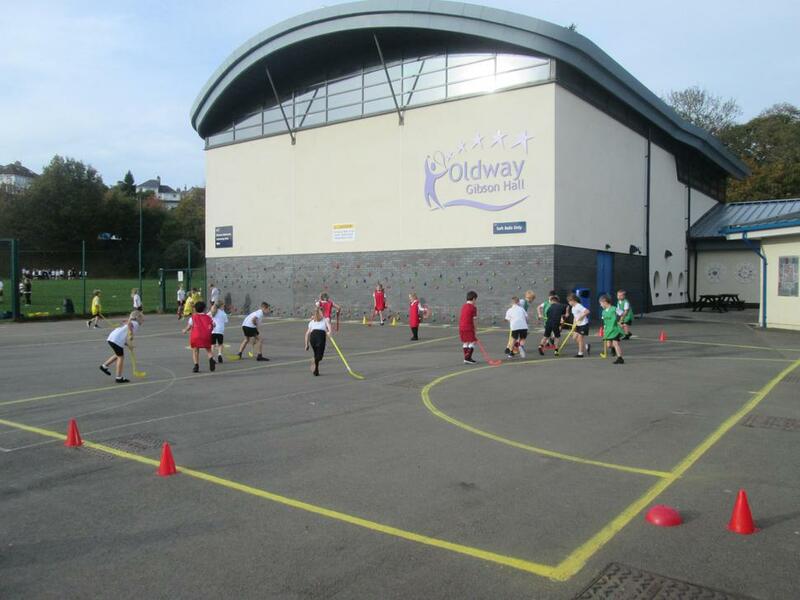 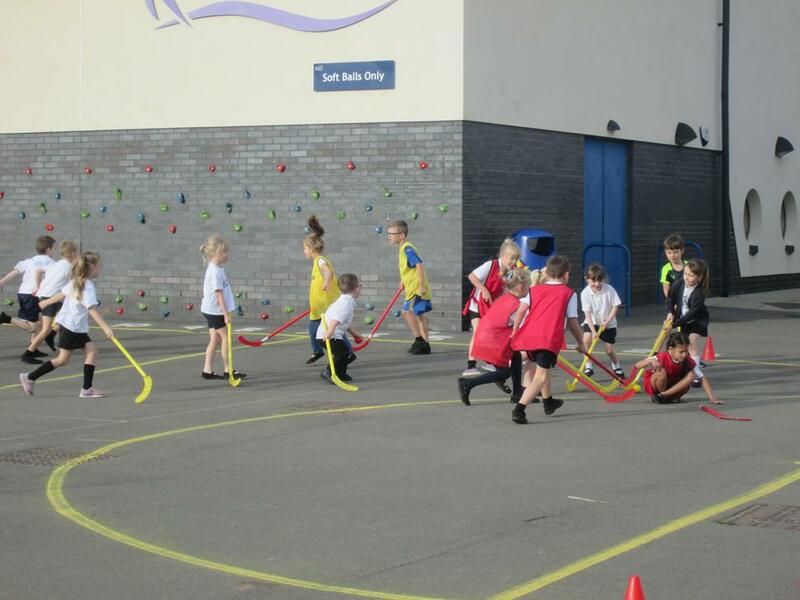 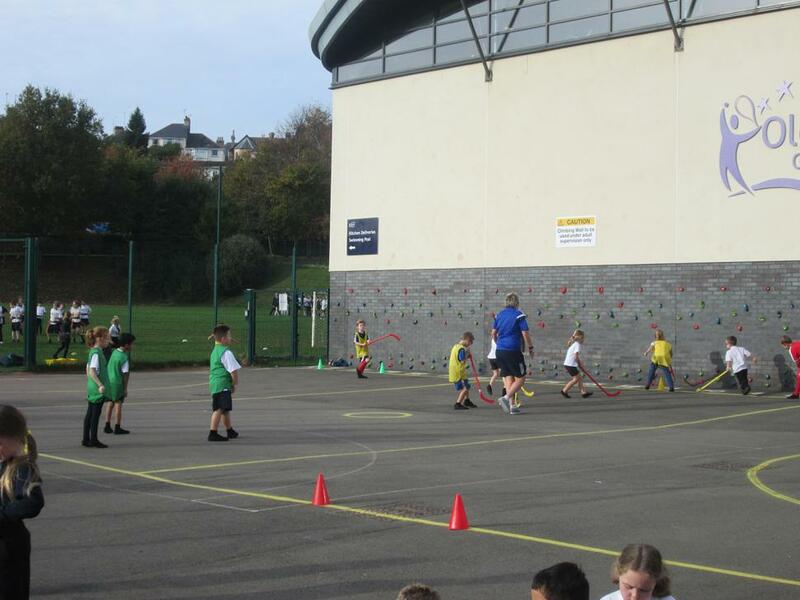 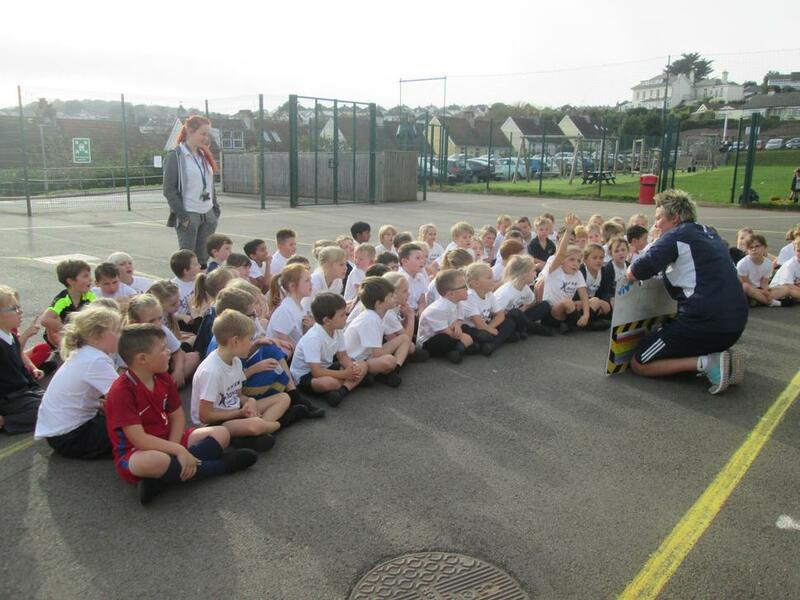 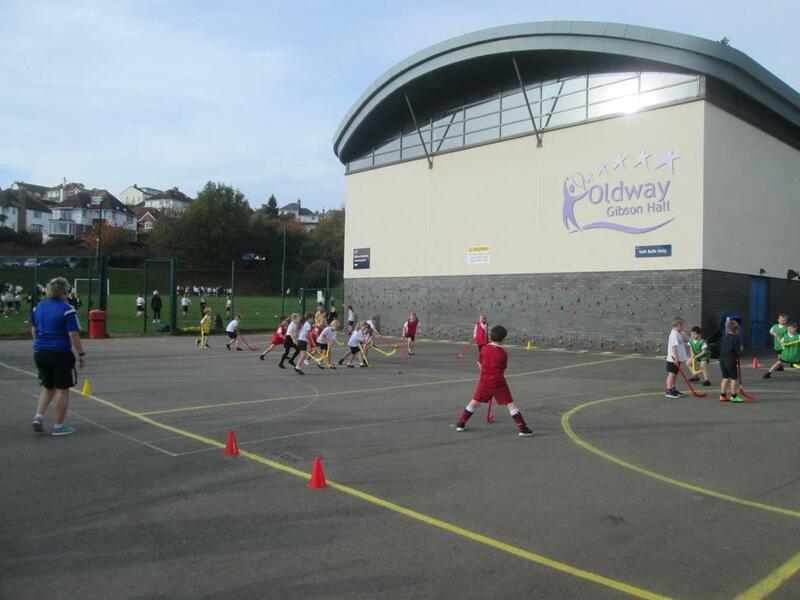 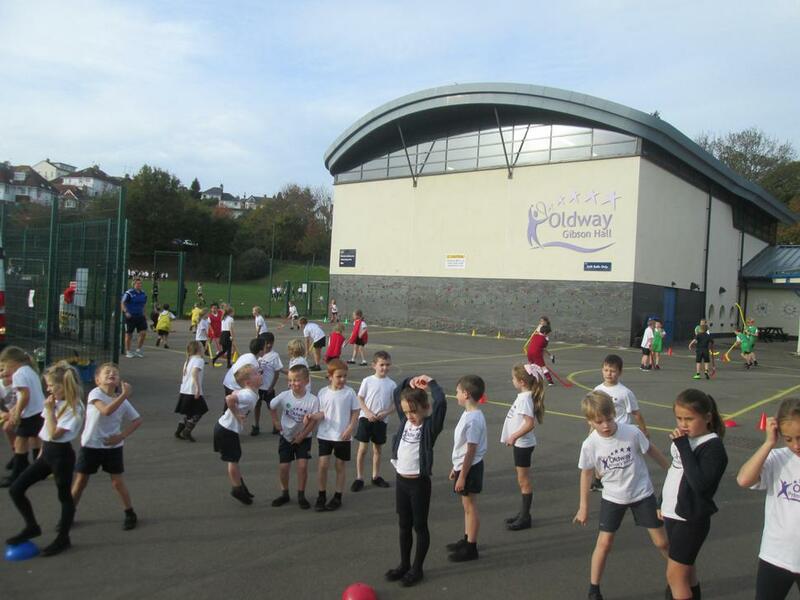 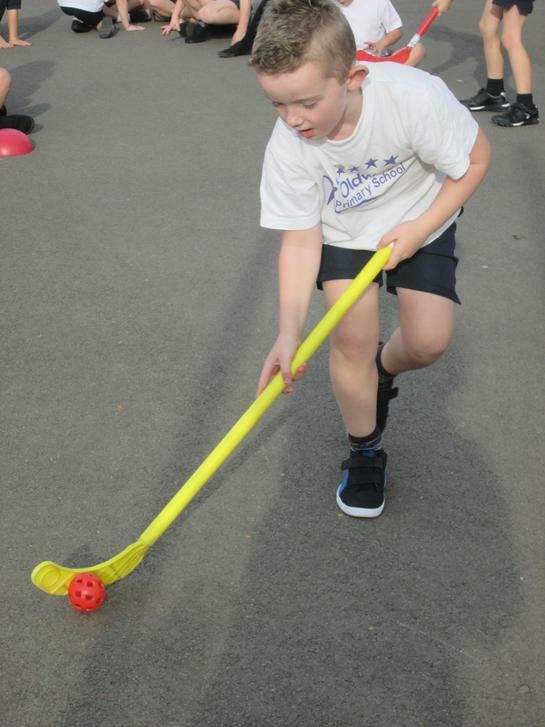 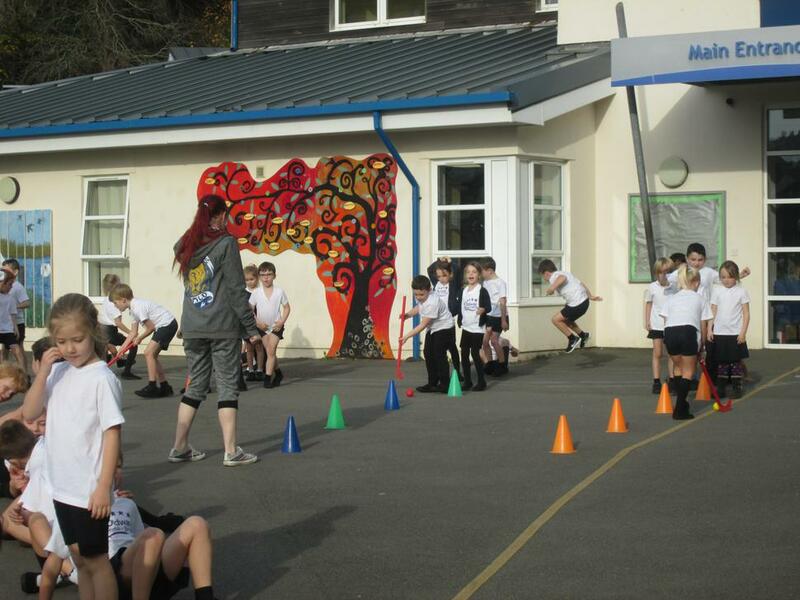 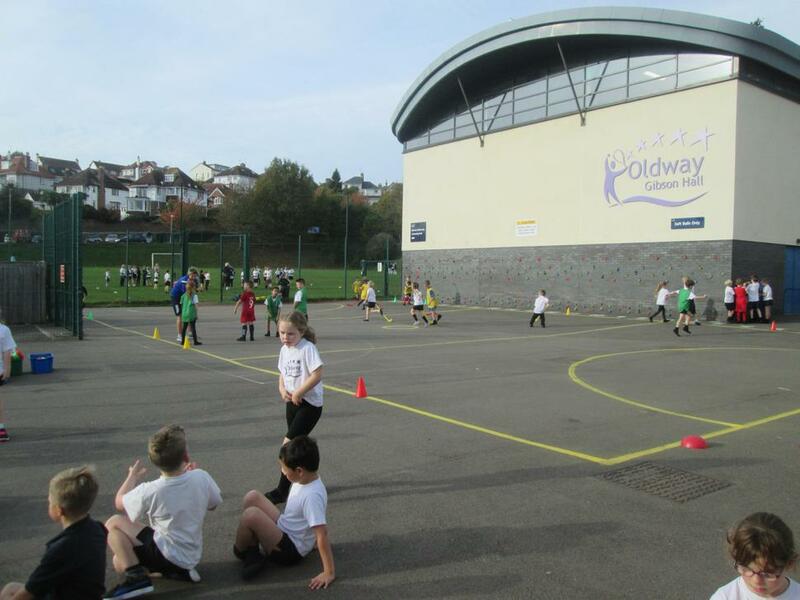 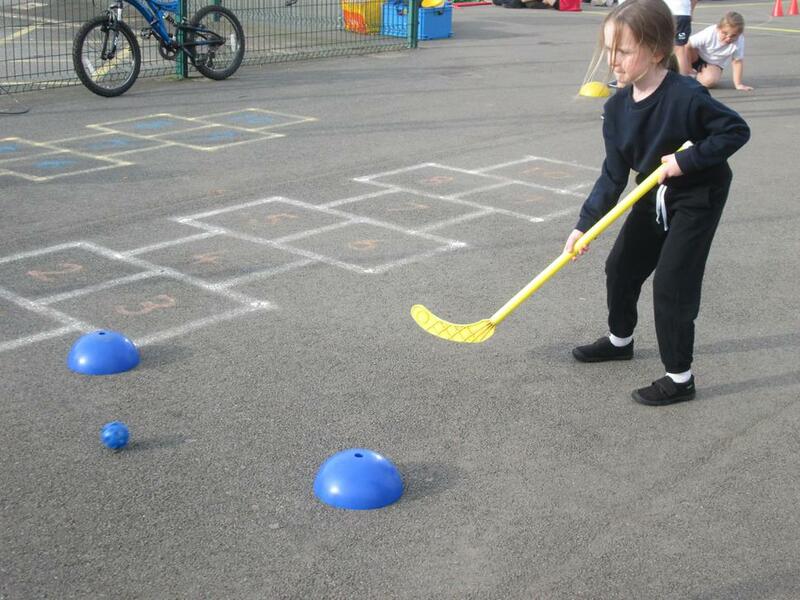 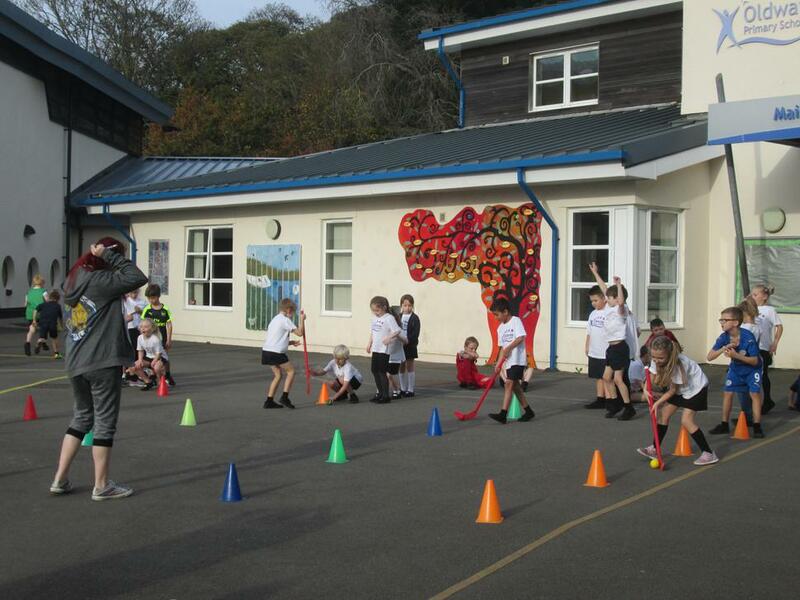 Today (1st November) the whole of Year 2 had a hockey tournament with our coach Laura. 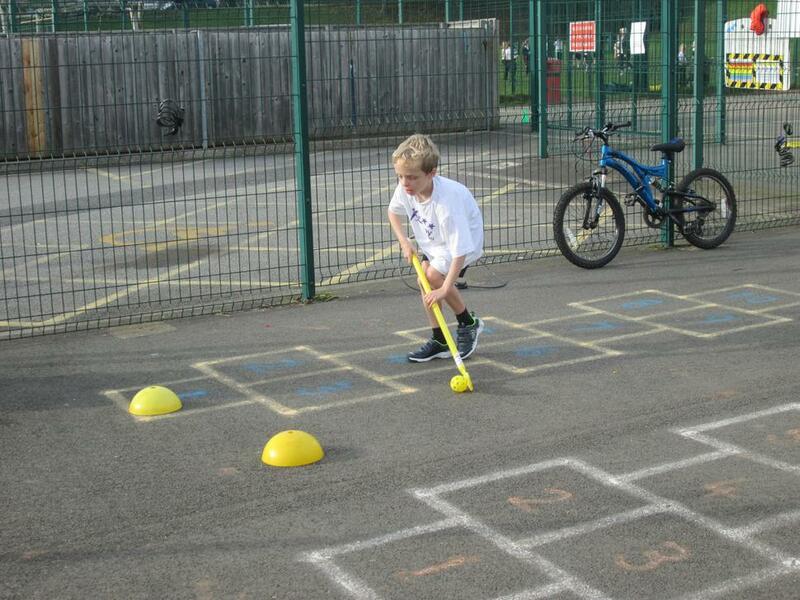 We put together all of the skills that we have been learning over the last half term and had a great time! 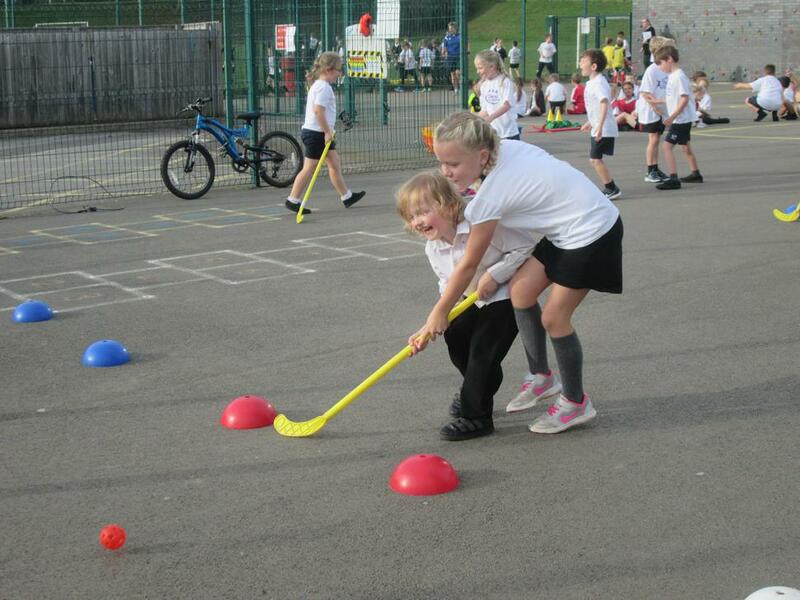 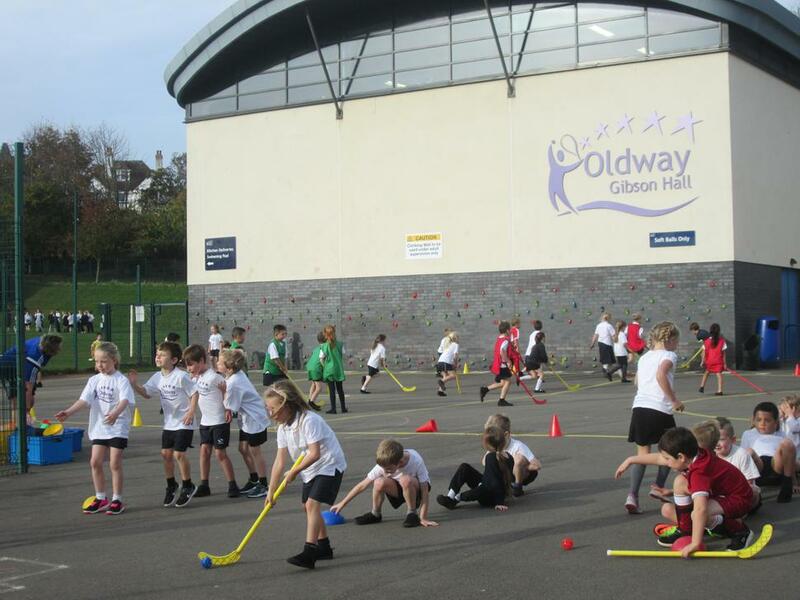 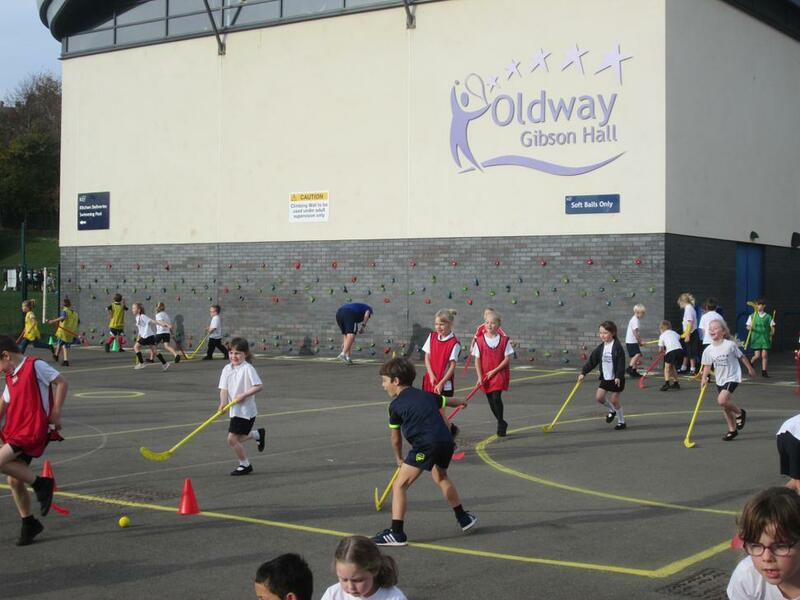 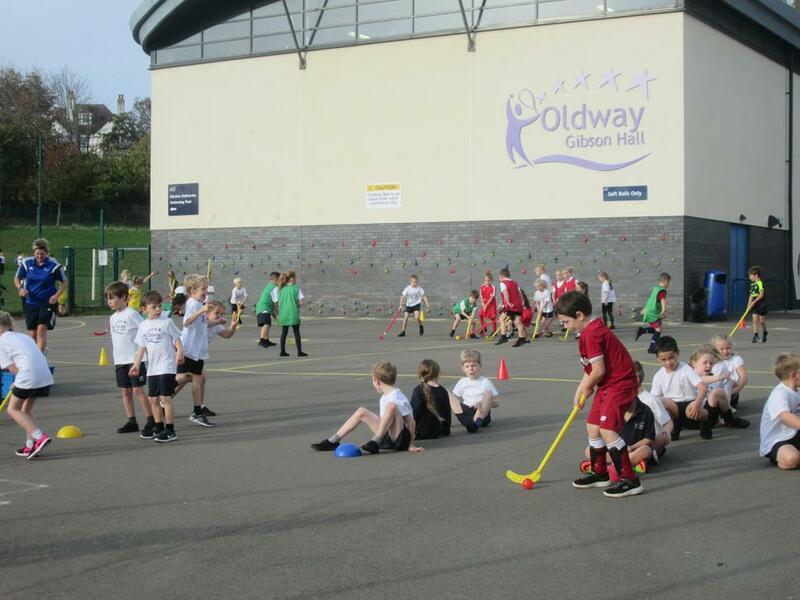 Can you spot any future hockey players for the England hockey team?